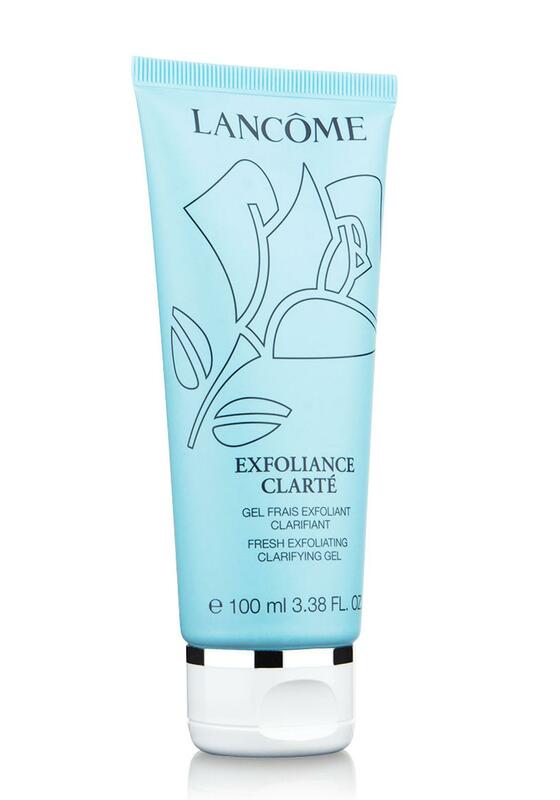 Lancome presents this refreshing exfoliating gel, the formula uses micro beads and exfoliating grains to gently rid dull skin and impurities. Suitable for normal and combination skin. 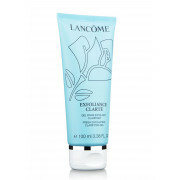 It leaves your complexion radiant and smooth.